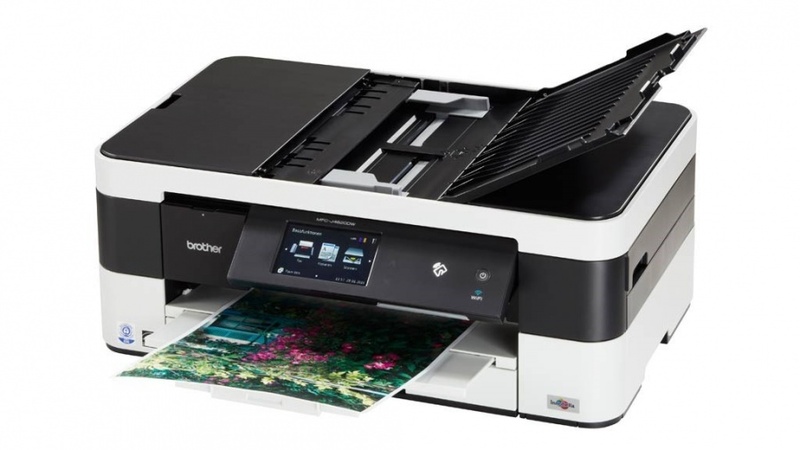 commented on "The Brother MFC-J4620DW is a great value small business all-round inkjet printer at just $197. 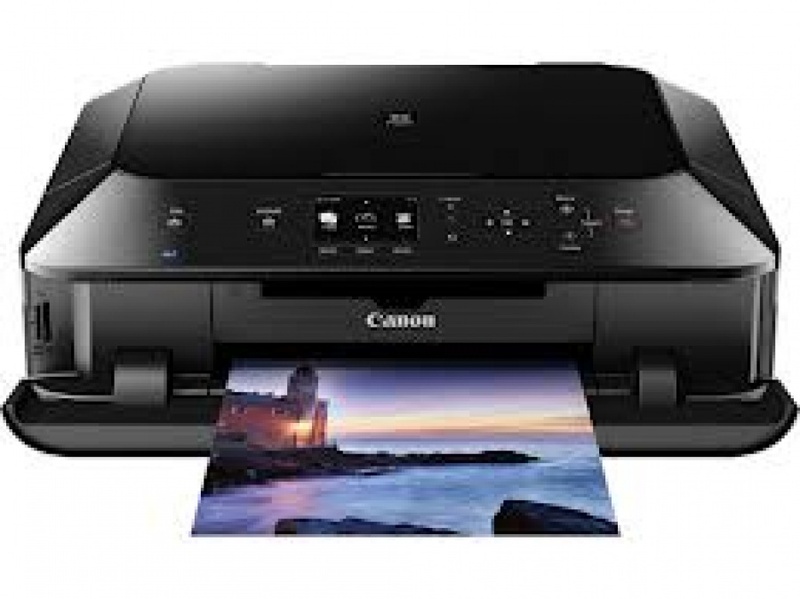 It prints fast A4 and has the ..."
commented on "Don't throw away your empty ink cartridges, we can refill them for half the cost of new ones! 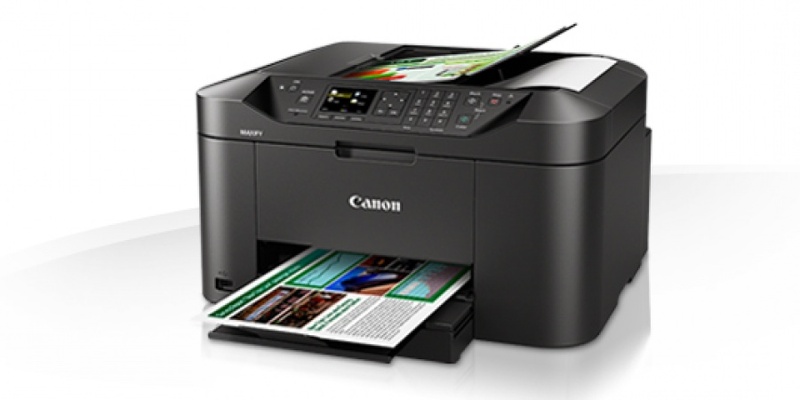 Using high quality American ink, we vacuum ..."
commented on "Beware of buying very cheap generic printer cartridges. 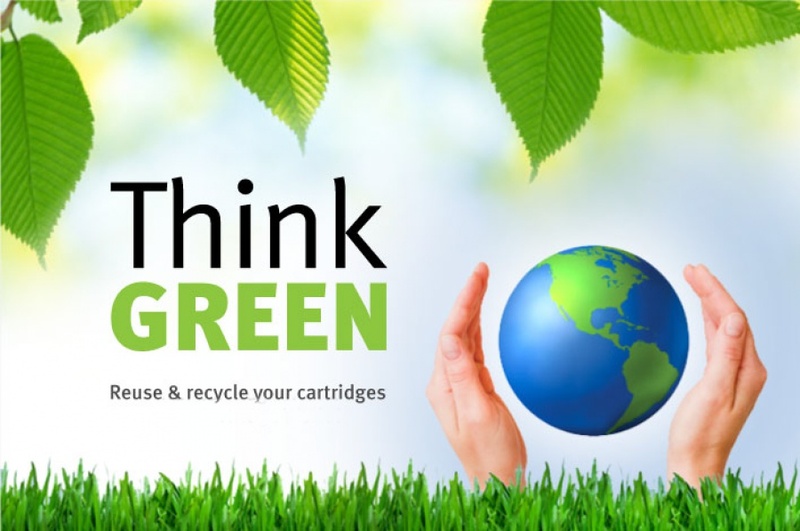 You usually get what you pay for! 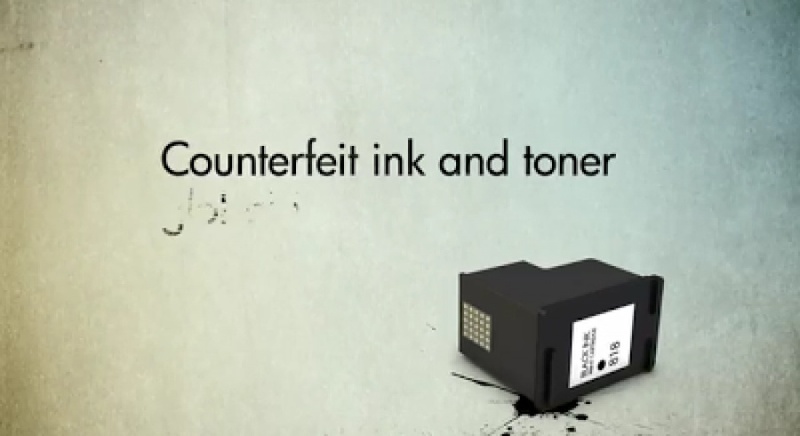 Counterfeit cartridges often leak so they seem ..."
commented on "Now in stock! 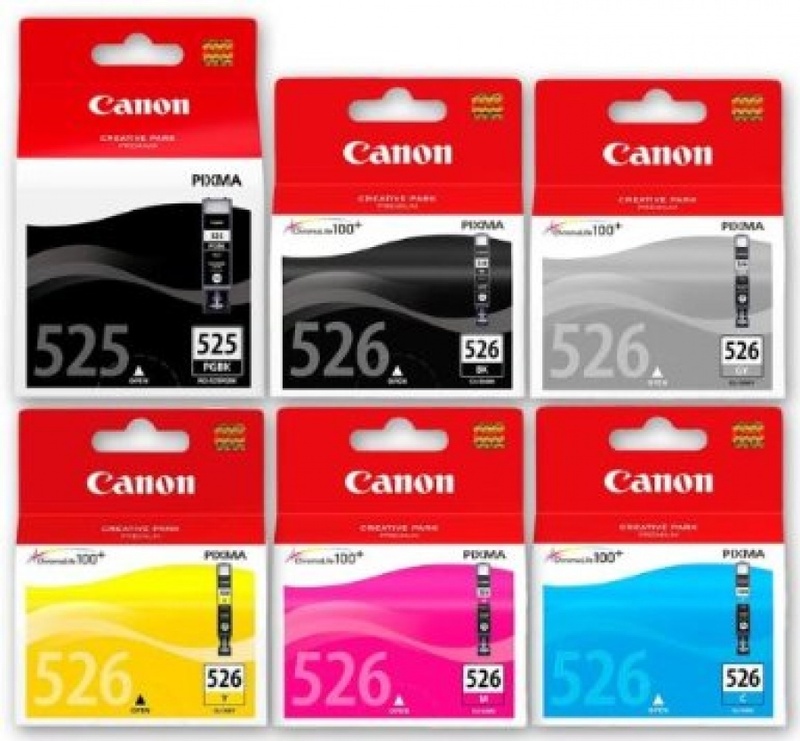 PGi1600, PGi1600XL, PGi2600 & PGi2600XL genuine ink cartridges for the new Canon Maxify high volume inkjet printer ..."
commented on "Do you have a CANON PIXMA iP4800, iP4850, iP4950, iX6550, MG5150, MG5250, MG5350, MG6150, MG6250, MG8150, MG8250, MX715, MX885 ..."
commented on "Would you like to refill your own cartridges? 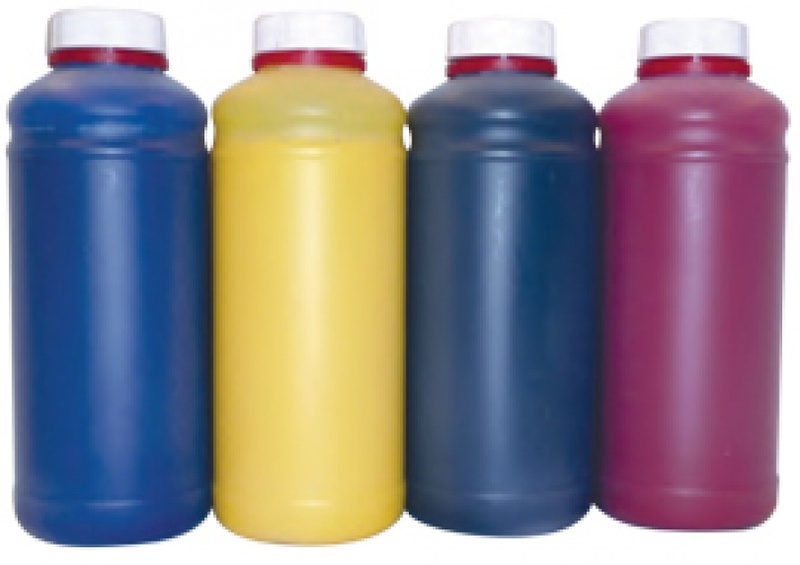 Or do you have a bulk ink supply system fitted? 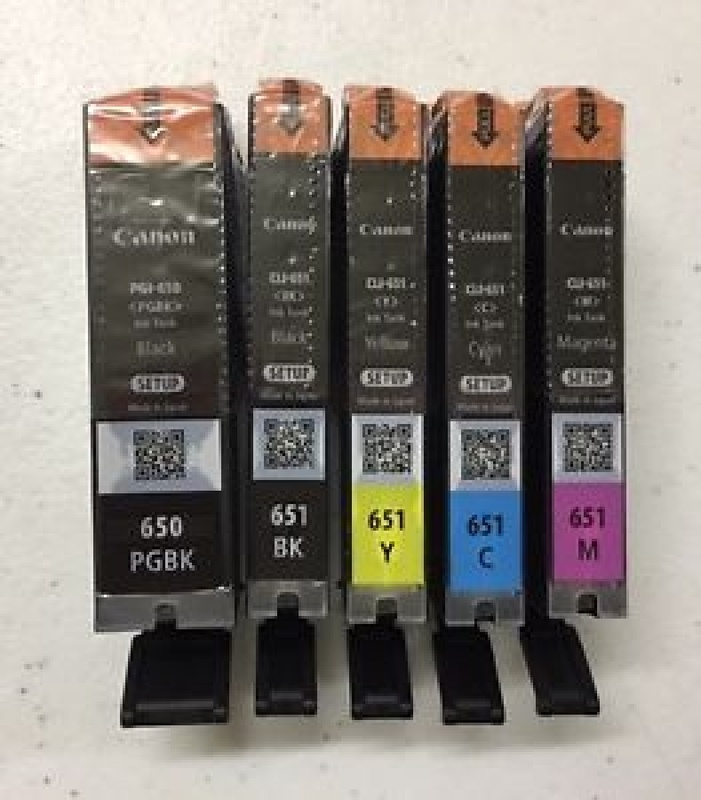 We sell all our high quality ..."
commented on "Before printing, think about if you really need hard copies and whether it's better to email documents for review instead of printing ..."